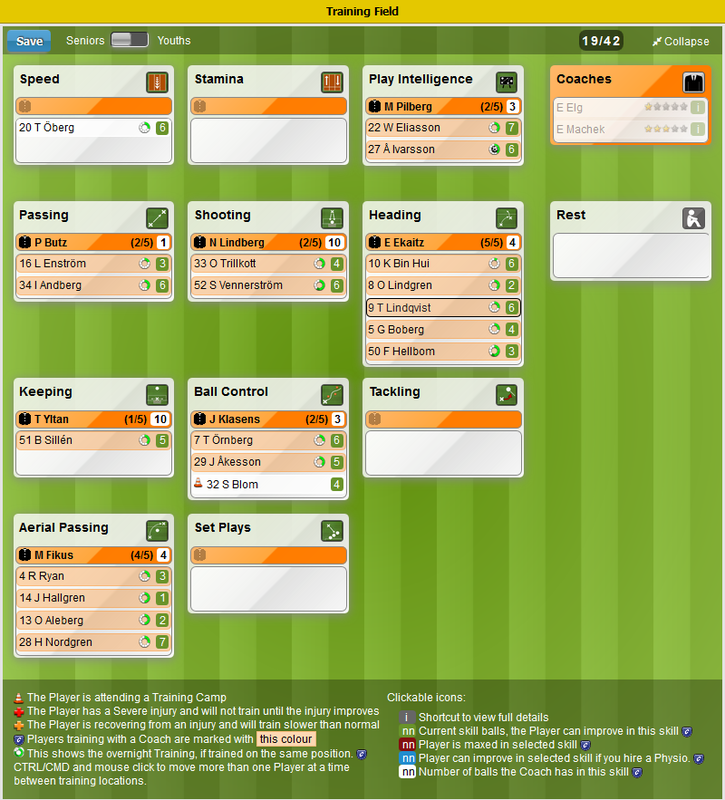 MANAGERZONE FOOTBALL brings you to a whole new world of football. You will be handed a team and it’s future is in your hands. 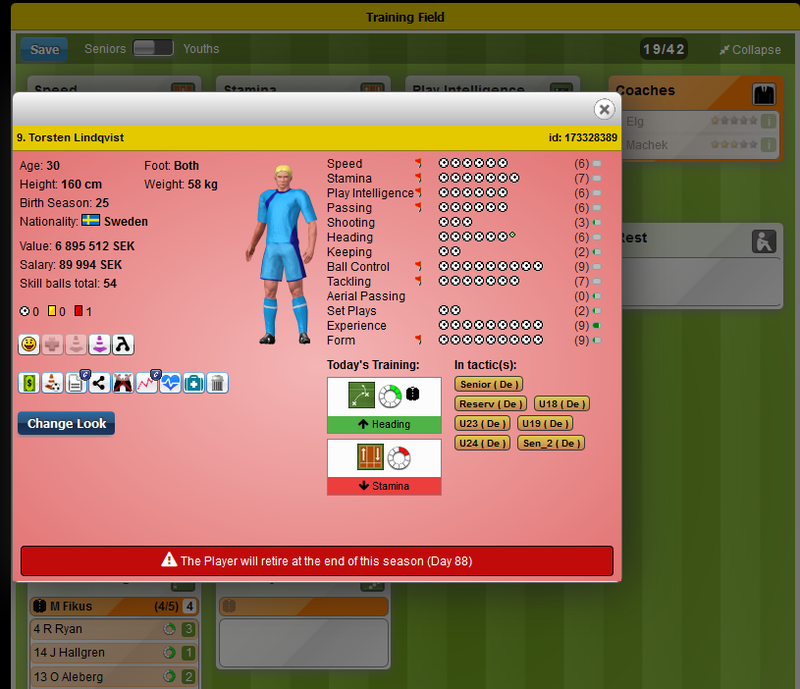 The game gives you full control over your Squad, Coaches, Tactics, Finances, Transfers and Training. 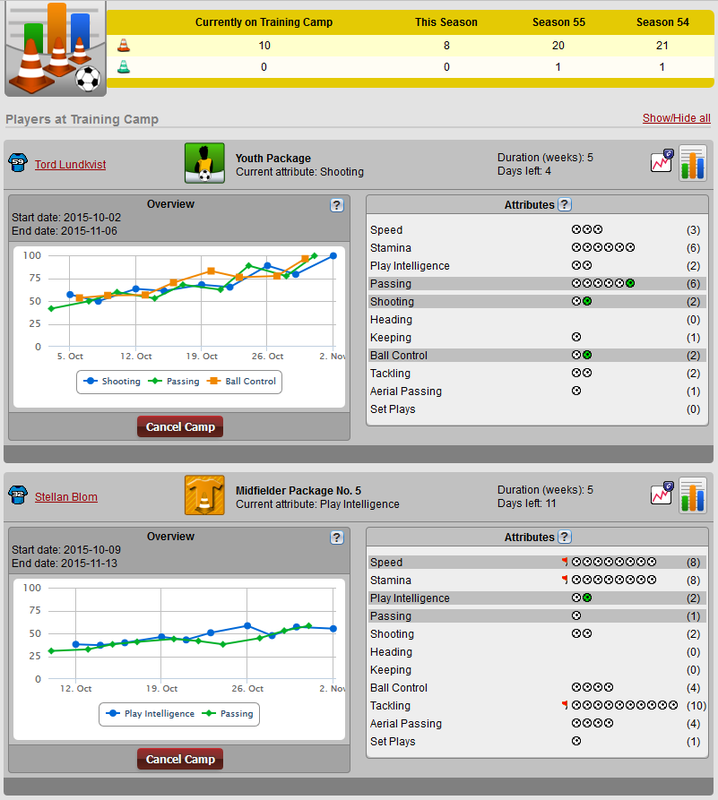 Watch your games in a variety of different Simulator engines and fine-tune your formations to get the best out of your team. In this free to play browser based MMO, you are playing against real people. You start from a low division and must manage your climb towards the top. Have you got what it takes to get in the Zone?